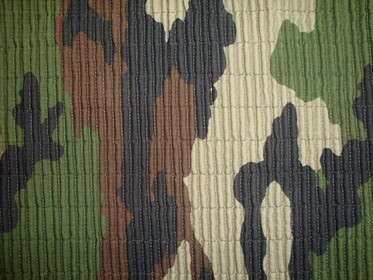 We offer a development service for high specification technical knitted fabrics. 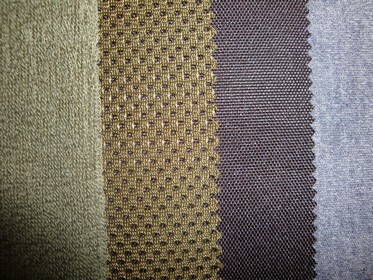 Let us design a fabric tailored to meet your individual requirements. We develop technical fabrics into the following areas, manufactured either to Frank Pine Ltd t/a A.Rowe specifications or to customers' requirements. Stretch back Rib fabrics in black and Hi Vis from stock, or dyed to match.